The first fundamental step is to figure out if you’ve been doing enough in preparation for your retirement. One should start saving as early as possible as annuities will favor him. Some people lag and start saving late, therefore not enjoying a package for their retirement. Those who begin late are advised to put in place measures that will accelerate their savings. 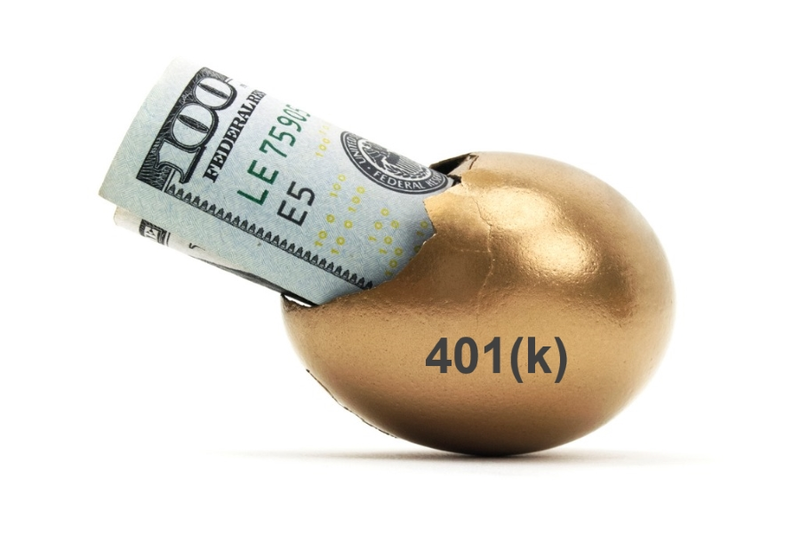 One of the steps may be to take up a self directed 401k plan as one given more control to make decisions. In normal circumstances, the expenditure is high when one is starting his retirement, but the expenses slow down as time passes. This expenditure should be more geared towards acquiring assets rather than liabilities. One should be aware an older person is more likely to become sick. To ease the budget burden, one may retire from a job but keep working. By working one will be able to supplement retirement earnings. Also, one should try to cut cost by avoiding unnecessary expenditure. Taking some time to contemplate if a purchase is necessary can be of great help. Most of the retirees are bored when they leave their jobs. Some say that the greatest regret retiring, but the disappointment should be the failure to plan how they will spend their retirement days. Workers are so much focused about crossing the retirement line but are not aware what awaits them on the other side. Although some don’t want to work, they should still plan out their days. One may involve himself in activities such as volunteering, spending time performing a hobby or just exercising. When one is nearing his retirement, he may be tempted to take a mortgage so that they can enjoy the benefits. A common reason why people take up a mortgage is that of the tax deductions. Before entering into such a venture, one should have a CPA analyses the benefits. In most cases, one will realize that the impact of taking a mortgage on his taxes are almost negligible. Instead one will just be accruing a debt that you will have to pay.